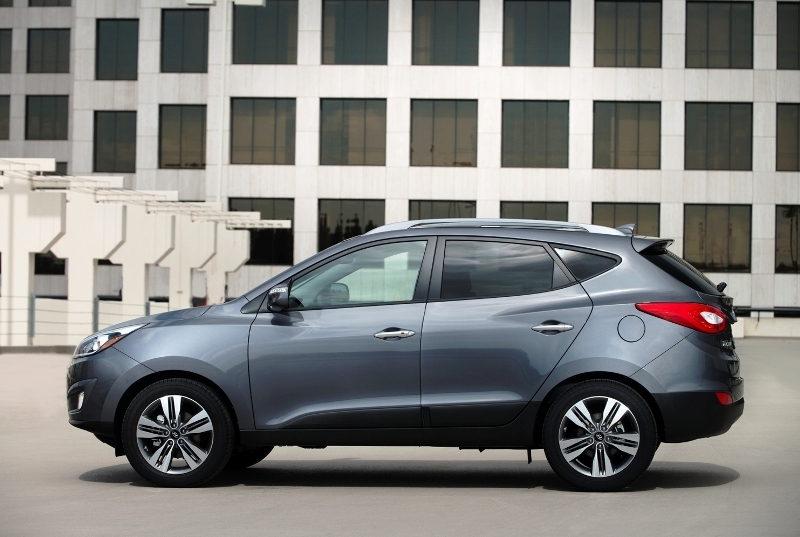 The 2014 Hyundai Tucson has a number of changes waiting for consumers, with the most significant of those being the new engines. They both come with gasoline direct injection and a standard 6-speed automatic transmission. The base 2014 Tucson GLS model also comes with available all-wheel-drive -AWD. Scheduled to go on sale at your local Hyundai stores in early October, the refreshed Tucson SUV will have a price increase of $550 and $600 on the SE and Limited, respectively. If you are in doubt about whether to go with the 2013 or 2014, we suggest the new model, as it has better engines, slightly revised exterior and more standard features for only a slight price increase. As well as having a pair of new engines, the compact crossover SUV comes with an upgraded selection of trim levels. The base GL trim has been replaced with the GLS, which comes standard with a 2.0L GDI four-cylinder engine that generates 164 horsepower. All trim levels come with a standard 6-speed automatic transmission. The standard 5-speed manual featured on last year’s model is no longer available. The SE is a new trim level that sits between the GLS and the top of the line Limited. It has pretty much all the same features as the 2013 GLS. The SE and Limited come standard with a 2.4L 4-cylinder engine that generates 182 horsepower. Gasoline direct injection technology comes on both the 2.0 and 2.4-liter engines. The addition of GDI engine technology generally translates to better performance and fuel economy. Last year’s GLS came equipped with a 2.4-liter engine, but the new model now has a 2.0-liter, albeit at $1,495 less than the older model. The price differences on the other trims ranges from $550 to $600, as well as having the choice of front or all-wheel drive. 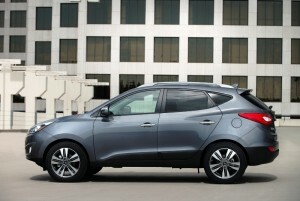 Poll 3: Tucson N Performance Version Or 7-Seat Model?